Gutter Helmet has a nationwide dealer network serving homeowners and businesses in over 30 U.S. states. 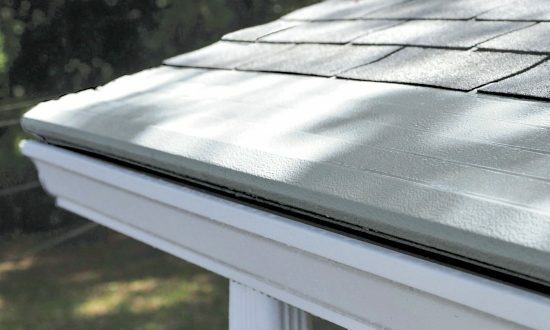 All Gutter Helmet dealers are factory-trained and certified to install our best-selling gutter protection system and to provide the courteous, professional service our customers deserve. Call (800) 824-3772 or complete our online contact form for product inquiries and service requests or to schedule a free, no-obligation appointment with one of our sales representatives. 137 Red Mountain School Rd. R G Penfield & Sons, Inc.